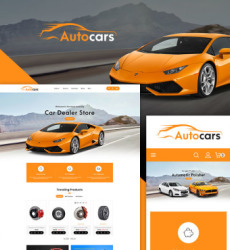 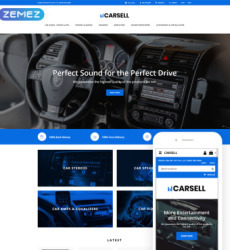 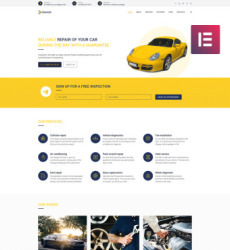 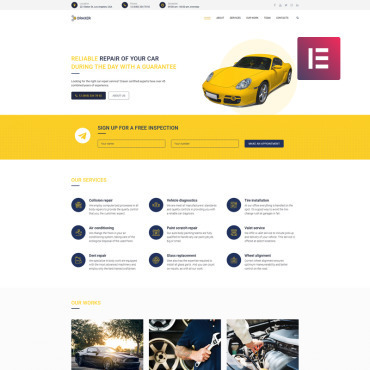 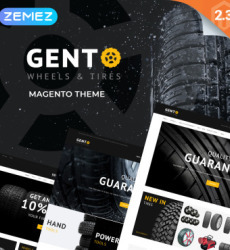 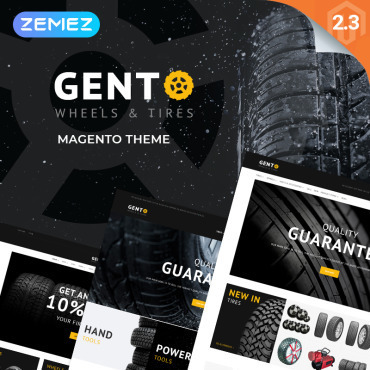 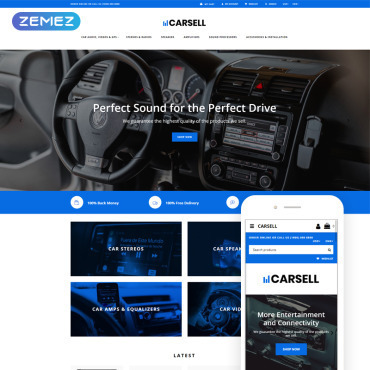 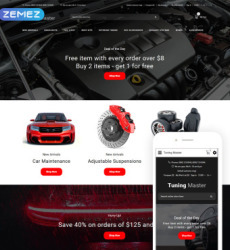 In the age of automobiles and Internet you will definitely need one of our free Cars web templates to present your Cars business to millions of people online. 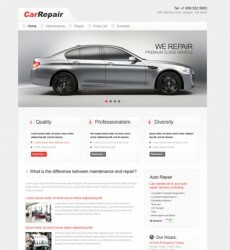 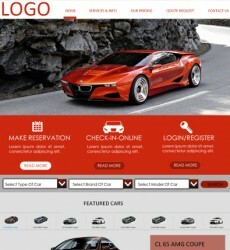 Download one of our free Cars web templates to create your very own website. 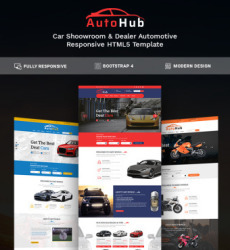 Each package you download includes Photoshop and HTML source files along with several screenshots. 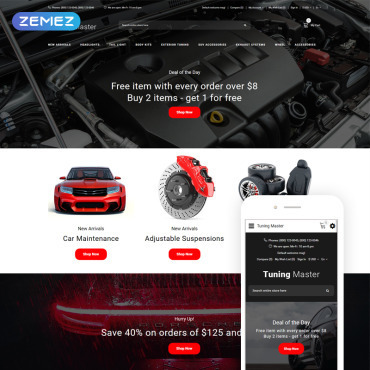 Here’s a collection of Photoshop Tutorials if you don’t know where to start with customizing your free website template. 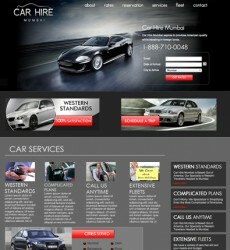 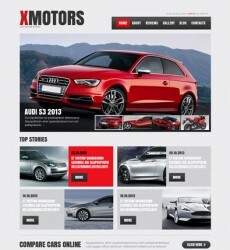 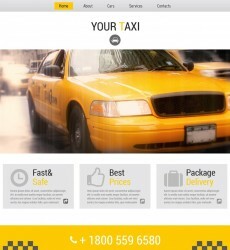 And don’t forget we have premium cars web templates if you can’t find the one for your business among these free ones.